Tenorshare ReiBoot is the totally free Mac iPhone reboot software. 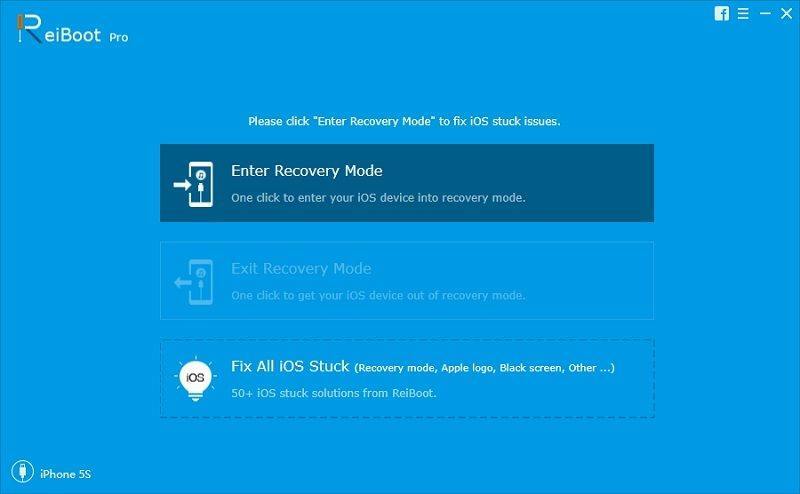 It fixes iPhone, iPad and iPod Touch stuck in Recovery Mode after iOS 9.0, 8.4, 8.1, 8, iOS 7 upgrade, restore, jailbreak, etc.With this free Windows iPhone boot loop repair tool, only 1 click, you can put iPhone out of Recovery Mode or let your iOS device go into Recovery Mode freely. This tool is totally risk free! No need to worry about data loss or damage.Key Features of Tenorshare ReiBoot1. Completely free.2. One Single click to enter or exit Recovery Mode, no need to operate your iOS device.3. It will not clear data and do any harm to your device. Unlike Apple iTunes, which forces you to restore your device and delete all data.4. Work for all iOS devices. Such as iPhone 6/6 Plus/5s/5c/5/4S/4/3GS, iPad Air/mini/4/3/2, iPod Touch 4g/5g, etc.5. Compatible quite well on Windows 10/8.1/8/7/XP/Vista, Windows server 2000/2003, etc.6. Supports iOS 9.0/8.4/8.1/8/7/6/5/4/3, etc. EZ Backup Outlook Express Basic makes it easy to backup your Outlook Express mail and address book to any local, network or removable drive.